Today is not just another feast of Mary, the Mother of God. No, it is the feast of Our Lady of Czestochowa, Queen of the Slavs, Queen of the World. 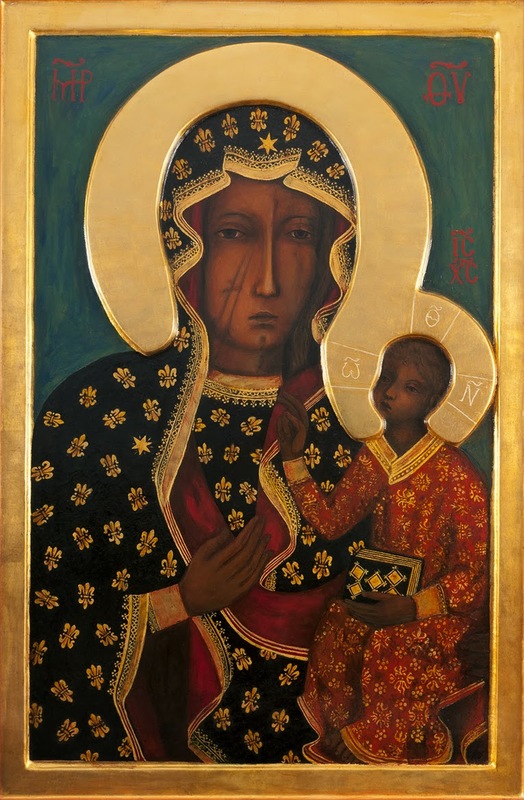 Since I was a boy Our Lady of Czestochowa has been of keen importance to me. She even is the image on my iPhone. Here is a beautiful article on this image of Our Lady by John Sikorski, a PhD student at my alma mater, the University of Notre Dame. May we stay close the Mother of God.